 Spend the most romantic day of the year at Essentials Spa with your special someone, or come solo to treat yourself! Don't have time on the 14th? No need to worry - our Valentines Packages are available all month long! We have three packages for you to enjoy! Call us at 727-345-0709 to make your reservation now! Enjoy a one hour relaxation massage with hot towel treatment in our couples room with your special someone. Choose from a selection of aroma therapy to enhance your massage. Afterwards, relax with a glass of complimentary wine or champagne. Gratuities included. A one hour relaxation massage with a hot towel treatment and your selection of aroma therapy. Also enjoy an enzyme facial customized to your skin type. Relax with a glass of wine or champagne between your two services. Gratuities included. A luxurious body treatment designed with milk, honey and sugar crystals to exfoliate, hydrate, and revitalize your skin. This nourishing treatment is paired with a cleansing European facial. The ultimate relaxing treatment that will truly benefit your skin! Allow up to two hours for this treatment and enjoy a glass of wine or champagne afterwards. Gratuities not included with this package. Don't forget the best gift of all... Essentials Spa gift cards! Each of these packages are available through February 28th, 2017. All packages must be paid for in advance. Upgrades are available for an additional price for all massages and facials in each package. If you have to cancel your spa package after making reservations, due to high demand, please give us at least 48 hours cancellation notice.